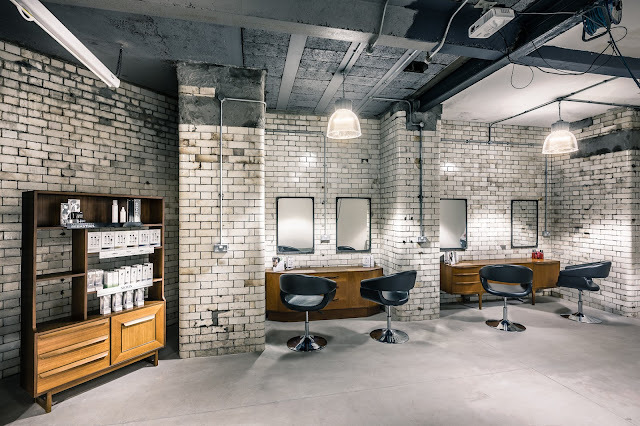 Now it's not often I get an email that genuinely really excites me and when I got sent a press release relating to a certain Mr Phelan and his newest salon opening in the Northern Quarter in Manchester, I was really quite excited! For those of you who used to watch 'The Salon' on Channel 4, you will remember Adee as one of the Stylists on the programme who had a larger than life character and a real talent for all things hair related. Now famed for being the creator of David Beckham's mohawk hair style, Adee's salon's have gone from strength to strength and he has quite the portfolio, with salons in Manchester, Birmingham, London and Bath. The Northern Quarter Salon will be headed up by Rob Czlapka who has been in the industry since he was 14. 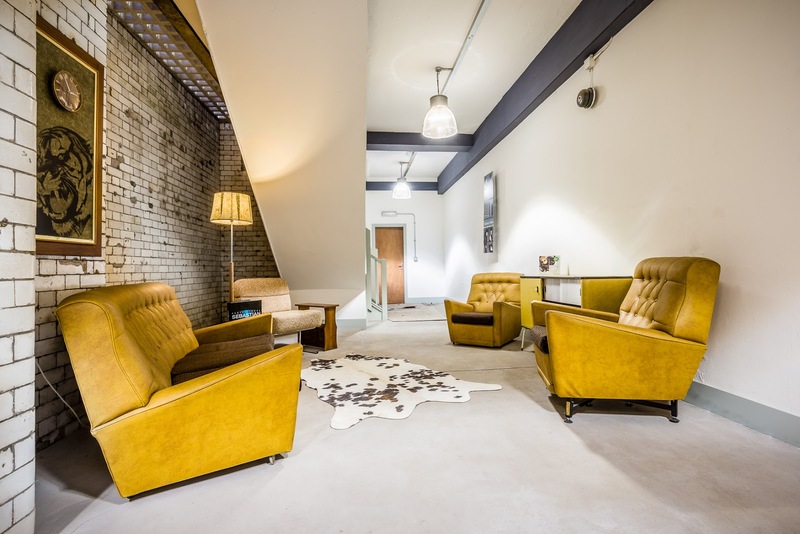 The concept of the Salon is completely unique and it houses a cinema room which will be open to clients and movie enthusiasts! 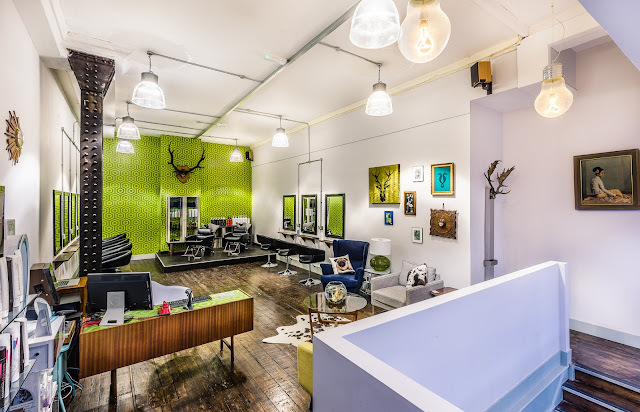 Rob's main aim was to create a friendly atmosphere for clients who want a relaxing treatment and experience, not the intimidating, clinical feeling that some modern salons have. The Salon will launch with a VIP Party on the 15th August when Rob and Adee will open the doors to show off what they have to offer. I will be heading to the Launch Party so will keep you posted as to what it is like!